The South Korean automaker is getting ready to launch a mid-life facelift of the company’s most popular premium hatchback the Elite i20. The upcoming model has been spotted testing numerous times over the past month. 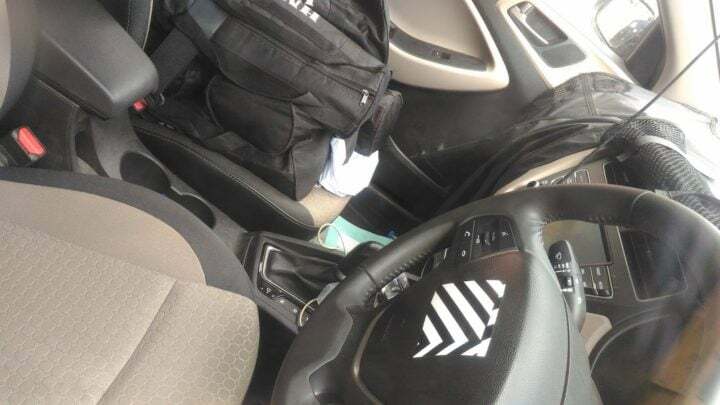 A new batch of spy pictures just came in and, for the first time, we now have a sneak peek of the upcoming 2018 Hyundai i20 interior. 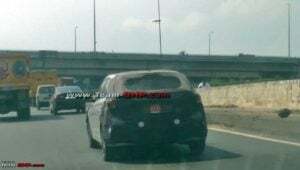 The spy shot here is of the top end petrol variant i.e. Asta (O) which features an automatic gearbox. From seat upholstery to dashboard and steering wheel design, everything looks identical to the ongoing model. Although, currently Hyundai offers the automatic transmission option only on the Magna variant which does not feature a touch screen entertainment system. The test mule, however, gets a 7-inch touch screen infotainment system similar to the one on the Verna. Both the automatic gearbox and the updated infotainment system might be available on the Asta (O) variant upon launch next year. The cascading grille can be seen more clearly now and the test mule was sporting an “Auto” badge on the fender. The second mule spotted was missing on projector headlamps suggesting this being Sportz or Asta trim. The LED daytime running lights (DRLs) have been positioned next to the fog lamps and there have been reports of a redesigned bumper but the same couldn’t be confirmed via the spy pics. 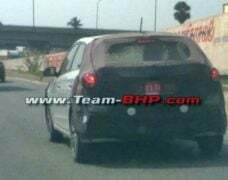 At the back, the upcoming Hyundai i20 will feature new taillight design and graphics. 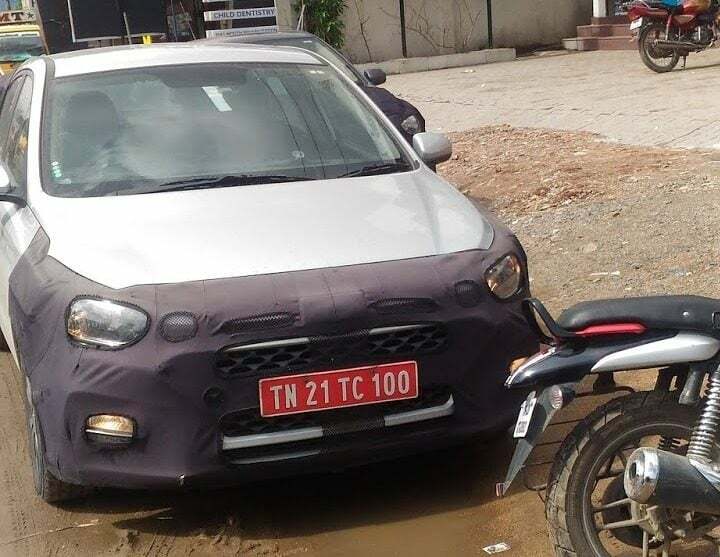 The rear number-plate has been shifted from the bumper to the boot as well. Following the recent spy shots, we can work out certain details that will be carried over from the current model including dashboard layout and color scheme, upholstery materials and color scheme. The design of the steering wheel, center column are identical to the current model as well. The final changes will be available as we near the launch. 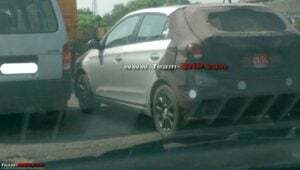 The same engine lineup will be powering the upcoming i20 facelift. The 1.2 L Kappa petrol with a 5-speed manual gearbox, 1.4 L Gamma petrol with a 4-speed automatic, and the 1.4 L U2 CRDi diesel with a 6-speed manual will be carried forward largely unchanged. Hyundai India might tune the engines slightly for better efficiency. The final unveiling of the 2018 Hyundai i20 facelift will take place at the 2018 Auto Expo which will start around 7th Feb, 2018 for the media and 9th Feb, 2018 for general public. Stay tuned to find more on the upcoming premium hatchback.